The Antigua shutter range is our entry-level interior window shutter product. 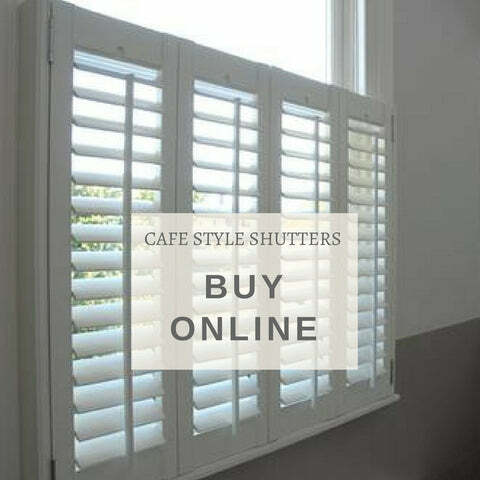 The most popular of our plantation shutters. 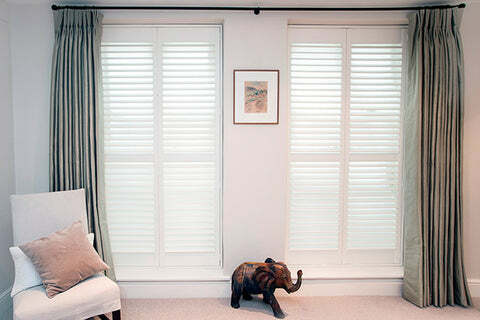 MDF shutters are a favourite option due to their appearance, quality and cost-effectiveness. Shutters made from MDF are affordable, first-class, innovatively manufactured product with a dense, durable and smooth finish. 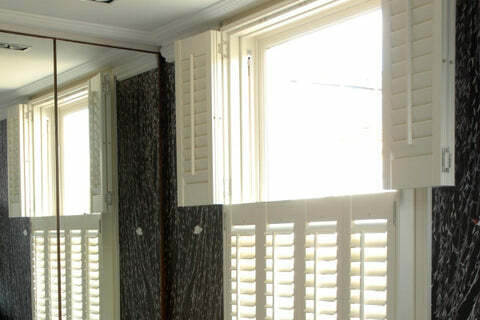 All our Antigua range shutters are resistant to chipping, cracking, fading and warping. This range is covered in an extruded polypropylene coating, offering similar levels of quality as most other shutter materials. UV inhibitor protects shutters and home décor from UV rays, prevents colour fading and sun damage. 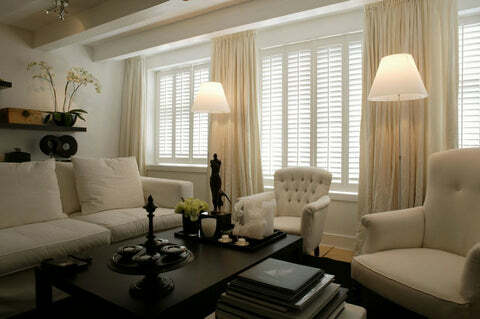 MDF Antigua plantation shutters come in a wide range of louvre sizes. With sizes from 47mm to 114mm you are offered a good amount of choice. The louvre sizes can affect the amount of light let in when opened, but are also down to personal choice. Antigua has a high quality finish and durability providing resistance to scuffing, staining, cracking and chipping. MDF is the most child and pet proof shutter material in the UK. Our Antigua range offers many configuration options: it is available in 5 standard whites and 4 additional new paints (no stains or custom colours). 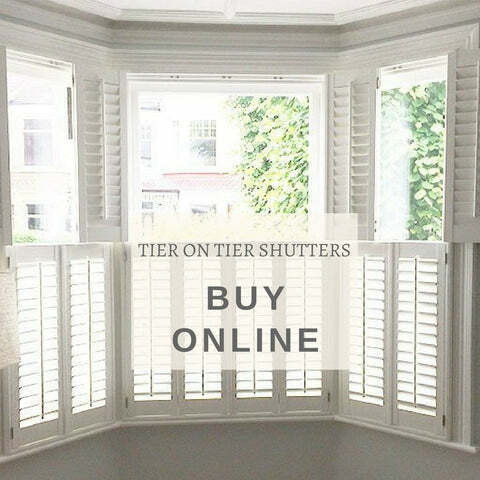 You can choose from 5 louvre sizes (47mm, 64mm, 76mm, 89mm and 114mm), If you're buying shutters online 47mm and 114mm are not available. Hidden tilt rods are available for louvre sizes 64mm and up. Antigua shutters come with a decorative bead running down the length of the stile to providing a quality finish. Windows that are square or rectangular are our most popular window shapes for Antigua shutters. On the contrary this type of shutters have a limited ability to fit special shapes like curves. Linear shapes like triangles are possible and can provide a cost efficient solution for an otherwise hard to cover area. 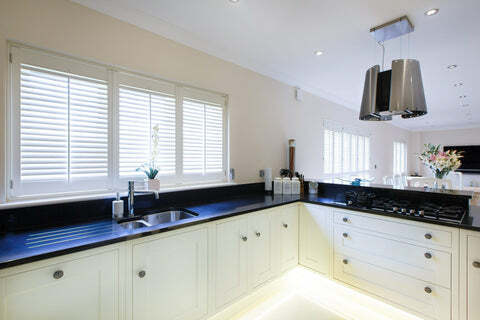 Antigua is our most popular range of shutters and is available in all styles. 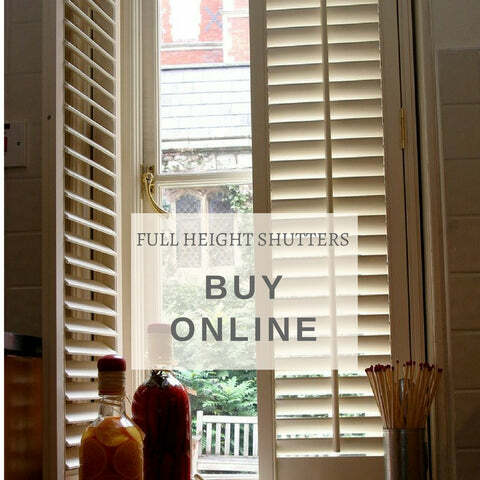 If you want to buy your new shutters online, you can choose a full height style, a tier-on-tier version or a cafe shutter style, by clicking on one of the three images here under. Antigua shutters can also be fitted to bay windows or specially shaped windows, but in this case, installing the shutters by yourselves won't be possible: we have to take the measurements. Book a free appointment today and we will measure them for you and send you a no obligation quote!